Dr Doyin Atewologun originally suggested an article on the Division of Occupational Psychology’s (DOP) Leadership Development Programme, but her work with the British Psychological Society also involves the Diversity and Inclusion at Work Working Group. We settled down to talk about these and other topics in a pleasant coffee shop on the Mile End Road. 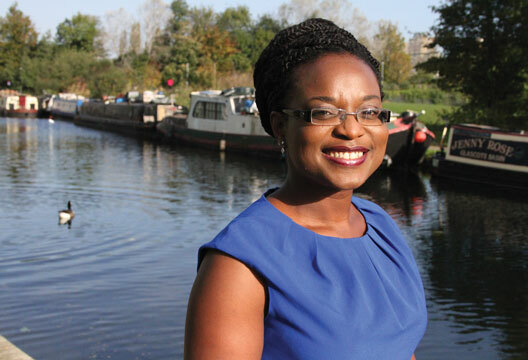 Doyin’s interest in diversity and her PhD in the area started in her early years in work. ‘For a long time I worked with very few black or Asian colleagues, and there was very little talk about diversity.